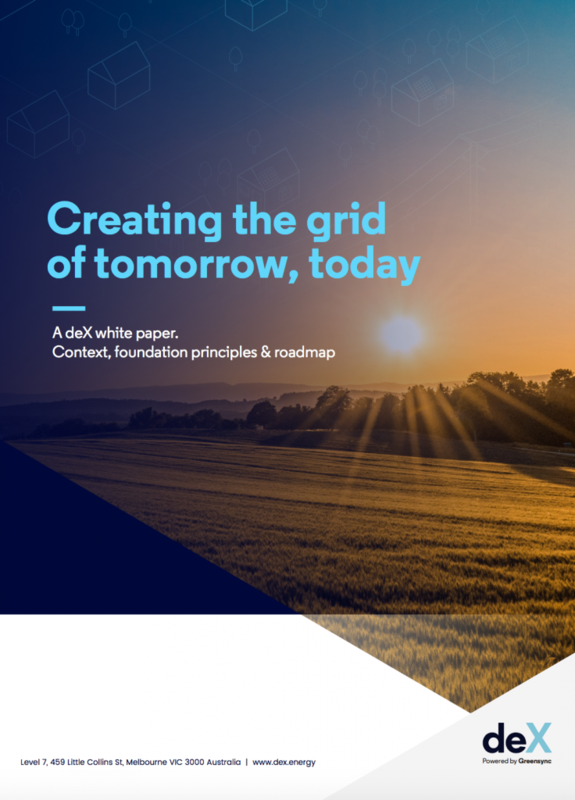 Australian Energy Tech company GreenSync has today released its first white paper on the decentralised energy exchange (deX) - Creating the grid of tomorrow, today. The white paper outlines the key context and trends that underpin the rationale for deX, the three product layers, universal key benefits and the roadmap of key features through 2018-19. GreenSync Founder and CEO, Dr Phil Blythe, said that release of the white paper was an important step in sharing the knowledge gained over the last 18 months in collaboration with the deX partners. The three product layers of deX – deX Connect, deX Vision, and deX Markets – work together to support the physical and market contracting of distributed energy resources. 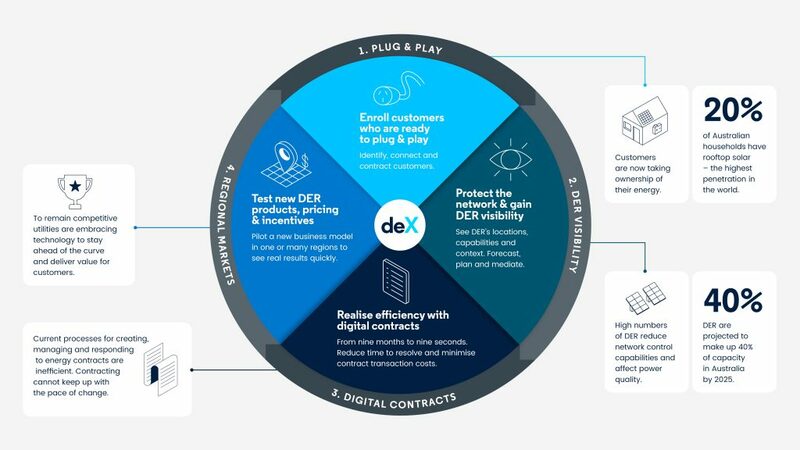 deX provides multiple benefits for stakeholders, starting with homeowners and commercial businesses and ranging to energy networks, retailers, technology vendors and manufacturers, regulators and government energy agencies. Over the past 18 months, GreenSync has brought together more than 65 partners and stakeholders to define deX’s core principles, develop the deX platform architecture and establish the deX pilot marketplace. Dr Blythe made note of the many industry partners who have shown their support for deX and emphasised the importance of the next step – bringing the industry together. “The make-up of this might differ in far north Queensland to Victoria or South Australia and we need to recognise this in the roles and responsibilities different players will take on in each region. Funding for the deX concept was announced in February 2017 through the Australian Renewable Energy Agency (ARENA) following its initial development through A-Lab, the agency’s award-winning innovation lab.